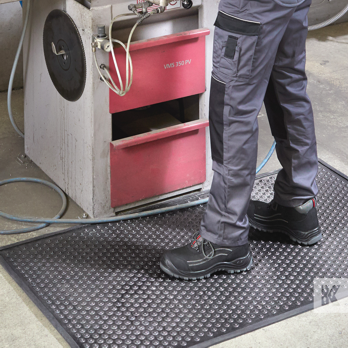 The best of the best - Developed with over 50 years' experience and expertise alongside the Textile Service Industry. 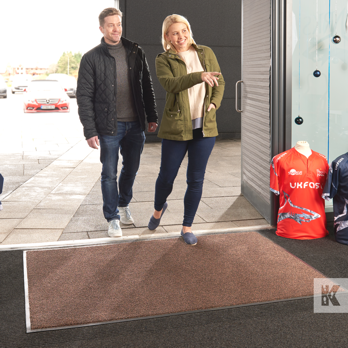 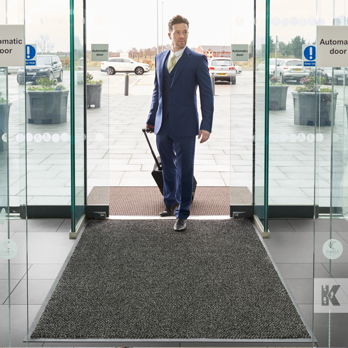 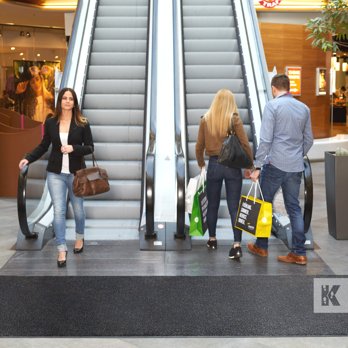 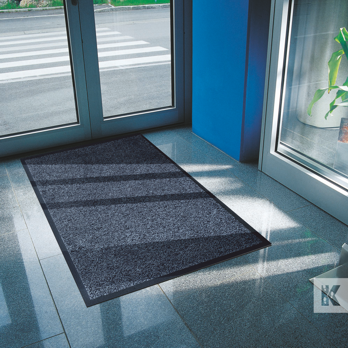 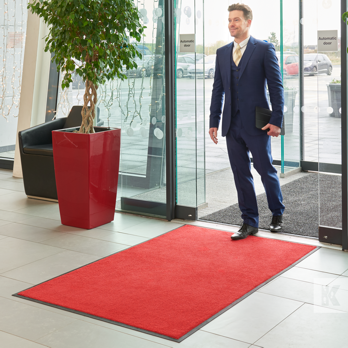 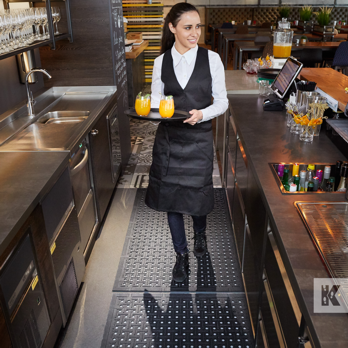 These mats are all designed to perform incredibly well in high-footfall traffic locations, with a regular wash and dry laundry service schedule. 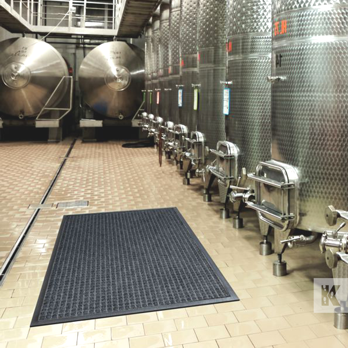 Commercial kitchen mat featuring both anti-fatigue and anti-microbial properties.